The governors were said to be agrieved that the President did not consult them on the single tenure bill before arriving at a decision. In line with statements by such parties as ACN and LP that they will not support the bill, Governors who emerged from the opposition parties have rejected the bill. It is also being gathered that Governors from the Northern parts of Nigeria view the bill with suspicion because they believe it is going to shortchange them. It was gathered that a governor from one of the Northern states said “We feel that the bill will short-change the North even if Jonathan does not contest. “By 2015, the South will have been in power for a total of 13 years, out of 16 years of civil rule since 1999. 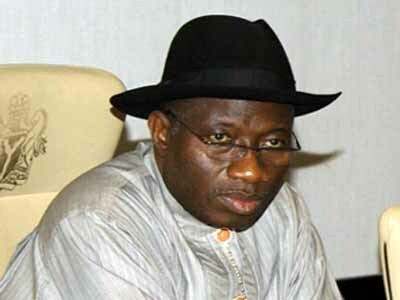 Obasanjo spent eight years in office, Jonathan will have spent five years in 2015. This is not the major problem Nigeria is facing right now. I think the mr president should drop this idea of tenure elongation so as to focus on the core issue affecting the country if he has this country at heart. my felow 9ja lets apreciate gud ideal. Must one die on a throne? Lets emulate mandela nelson. Alow odas afta ur tenure to show deir best, u arnt born to rule.